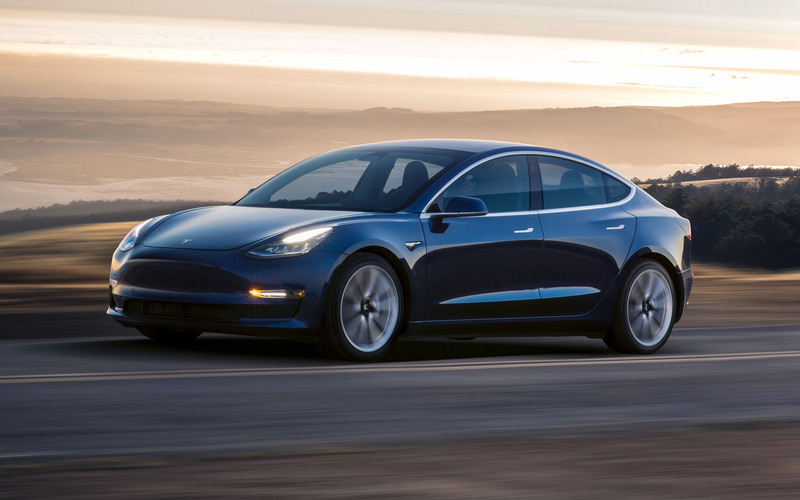 The Model 3 standard battery is now expected to have an acceleration time of 5.1 to 5.6 seconds going from 0-60 mph, according to new information spotted by a Reddit user on Tesla’s website. The specs clearly show two variants: RWD and Dual Motor AWD. Earlier this month Tesla confirmed with a simple “Yes” that there would, in fact, be an AWD option, but it is now official. Surveys are surveys after all. There is always a margin for error. But if you look at Tesla’s Model 3 VIN registrations in the last couple of months you will realize that Bloomberg nailed its survey. Nearly 70% of VIN registrations has been for Dual Motor AWD Model 3 since Tesla started registering them in the last week of June. And this is where that data came from. So the survey numbers and VIN registrations are a very close match and they’re heavily skewed towards the Dual Motor AWD variants of Model 3. That much is clear. And with the new specs being posted just a few hours ago, it’s obvious that Tesla has been testing both models, which is why the difference in acceleration (5.1 to 5.6 seconds from 0-60 mph.) The dual motor is obviously going to come in at the lower end, while the RWD was already confirmed at 5.6 seconds before Tesla took down that page last month. The data is still there but buried in the press kit here. 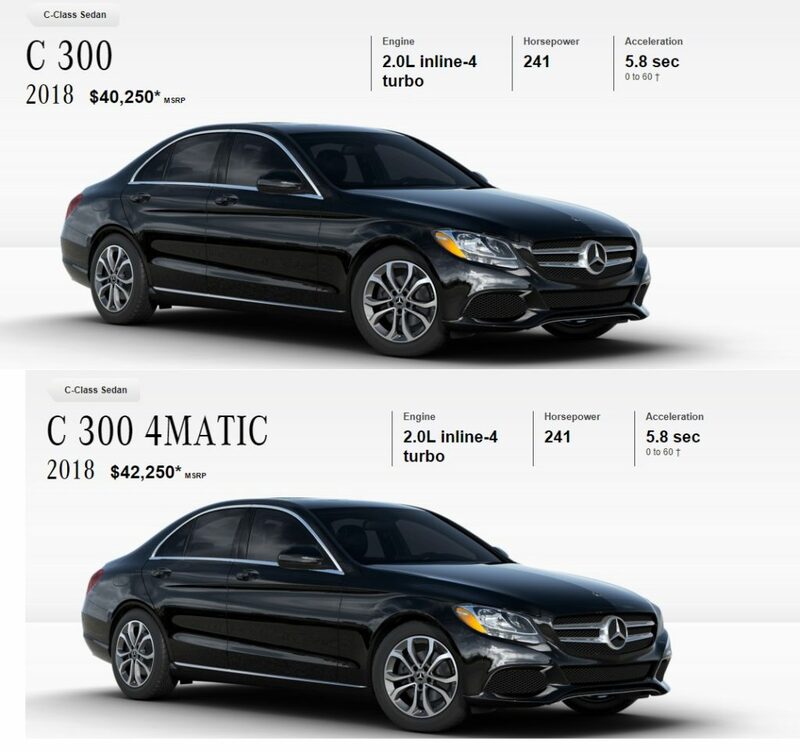 By comparison, the 3 series BMW has an acceleration time of 7.3 seconds so it’s completely out of the running, while the Mercedes-Benz C-300 sits at 5.8 seconds – not as quick as the $35,000 variant but costlier by at least $5,000.